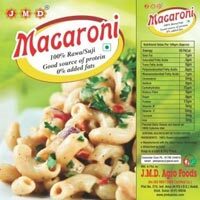 We are amongst the renowned Manufacturers, Supplier and Exporters from Karaikkudi in Tamil Nadu, India that deal in Raw Macaroni . 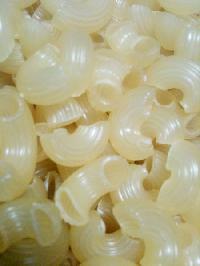 Loose Raw Macaroni offered by us is available in various shapes like elbow, shell and spiral. 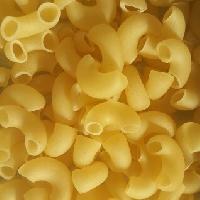 Raw Macaroni offered by us is very much in demand because of its quality. 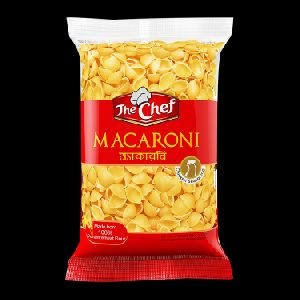 One can buy Raw Macaroni from us at market leading prices in various packaging of 5 kg, 10 kg and 25 kg. 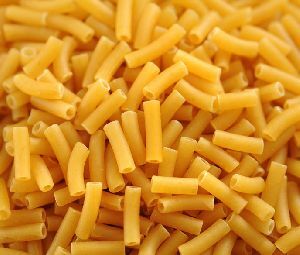 Macaroni is among the most popular Italian food items. We offer tasty as well as healthful Macaroni made from choicest ingredients. 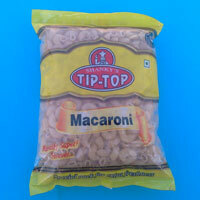 We are highly-acclaimed by our clients as a Supplier of really good quality Macaroni from Solapur in Maharashtra. 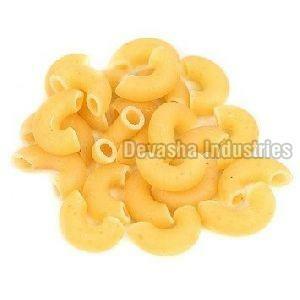 We provide the Macaroni in consumer packages of different weights. 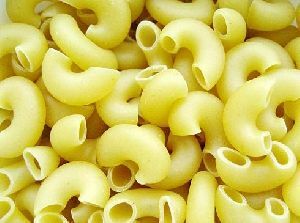 We are offering elbow macaroni. 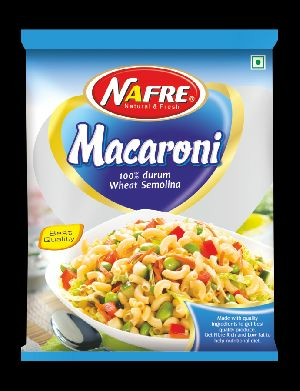 Made with the best quality durum wheat semolina, elbow macaroni, offered by us, is inclusive of requisite nutrients, along with mouth-watering taste as well, when cooked. 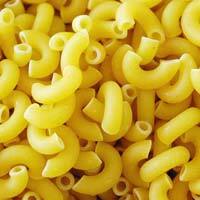 Elbow macaroni, that we provide, is eaten by people all over the world, and is extremely liked. 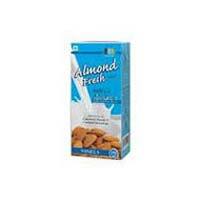 availability 200 gm450gm500gm1kg note : special size available on request. 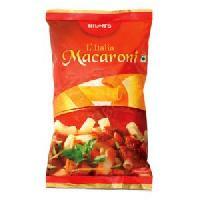 Kubera Industries Company manufactures dry Macaroni. 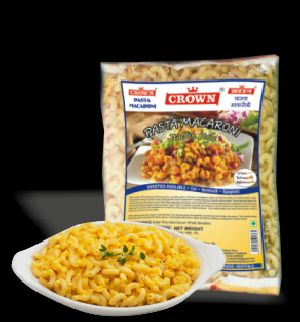 Our macaroni-making expertise and product innovations have been utilized by nearly every major food marketer in India. 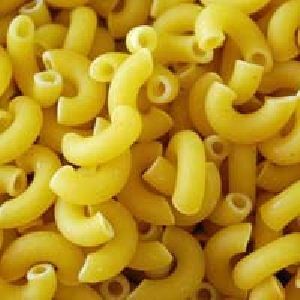 As an ingredient supplier, we produce bulk macaroni engineered to the exact specifications of our customers. 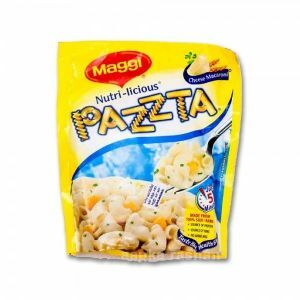 We have well educated and trained people from the food industry to give expert advice to the manufacturing companies of food items on how to manufacture excellent quality products. 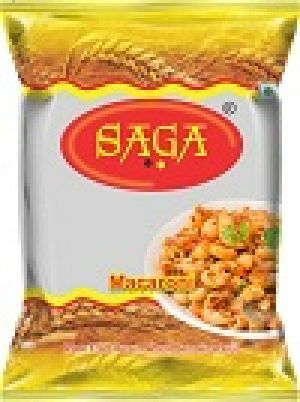 We are capable of catering to the customers situated anywhere and we are located in Varanasi(India). 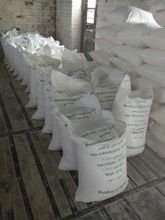 Buyers can order our products in bulk, as we maintain year around availability. 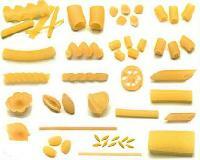 In addition, we have reliable transportation system to make timely delivery. 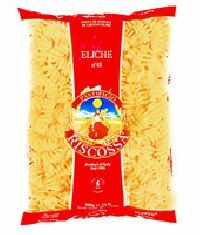 We offer high-quality Dried Macaroni all over the world. 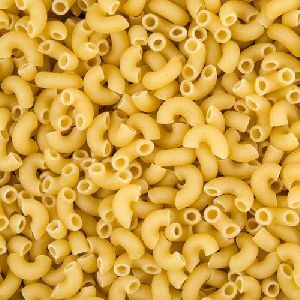 Our Dried Macaroni is made using the best ingredients. 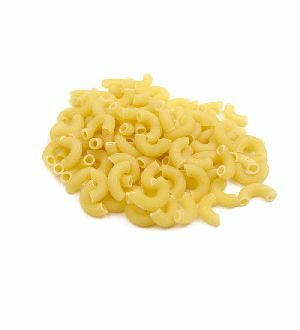 Our Dried Macaroni is known for its excellent taste and packaging. 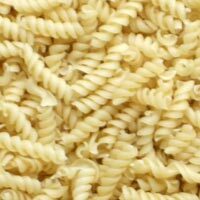 We are currently exporting our Dried Macaroni in different parts of the world such as Singapore, US, Europe, Malaysia, etc. 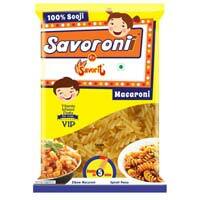 Further, we offer Dried Macaroni at the market leading prices gaining maximum client-satisfaction. 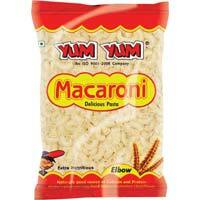 Decent Foods & Marketing Co.
To make the tasty Italian Pasta or Macaroni , avail the delicious Yum Yum Macaroni from us. 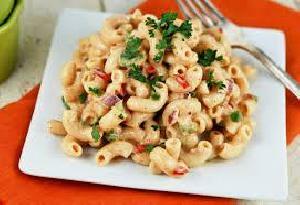 This highly nutritive Macaroni is a good choice to serve the breakfast or brunch to the family. 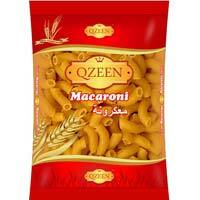 Available in different quantity packs, the Macaroni can be availed from us at reasonable price. 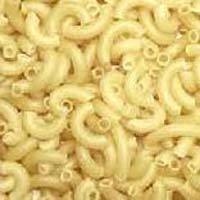 We are identified as one of the commendable names in the market offering Macaroni at affordable prices. 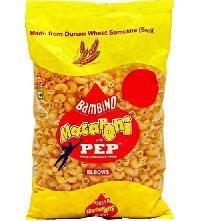 Placed in Pune(India), ours is an emerging company serving the clients with broad range of products. 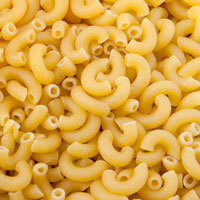 Our Instant Macaroni is loaded with delicious taste and amazing health benefits.